Pluto Ventures Holding has partnered with Ampion to support their work with Africa-focused digital entrepreneurs via the launch of a joint venture, Ampion Ventures. 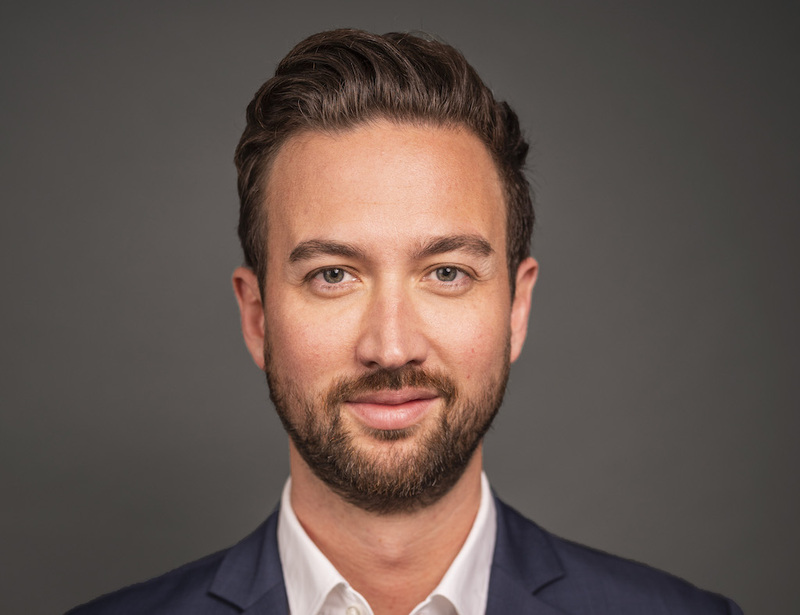 Founded in 2011, Berlin-based investment and management firm, The Plutos Group has specialised in the real estate industry, investing in commercial, residential and joint real estate projects. Part of being forward thinking for them meant that they started to invest in startups, given their line of expertise, they focused on property tech (PropTech). As at January this year, they had invested in five startups. Within the same period, they have completed 27 real estate projects, with 31 in active development. Cumulatively, the worth of those projects is over $840 million (€740 million), according to their website. On the other hand, Ampion, is an Africa-focused NGO also from Germany led by Fabian-Carlos Guhl. Since 2013, Ampion claims to have supported over 80 startups—including Kenyan medtech, Yapili and Ivorian cleantech, Coliba—in 17 African countries by providing strategic and operational support for digital entrepreneurs across the continent. They have done this in conjunction with public and private sector players such as international development cooperation institutions and MTN, SAP, Merk, Microsoft, respectively. "Between 2013 and 2016, Guhl travelled to a total of 23 African countries, covering 16 of these — including Morocco, Tunisia, Kenya, Rwanda, Nigeria, Ivory Coast, Zimbabwe, Namibia and Benin — while on The Ampion Venture Bus, the organisation’s flagship initiative", Venture Burn reports. This time around, together with a private sector player—Plutos Ventures, Ampion.org will launch Ampion Ventures with Mr. Guhl as the Managing Director. Ampion Ventures GmbH is a private limited liability company in Germany established to support African tech startups operating in three sectors; FinTech, AgriTech and EnergyTech. The Ampion Ventures programme is open to both entrepreneurs with existing businesses or entrepreneurial wannabes; signalling that they are open to new ideas. In this joint venture, Plutos Ventures will act as the financier while Ampion will manage the programme's operation. Why Fintech, Agritech and Energytech? Per Fintech. About a decade ago, nearly 80% of the 326 million African adults were financially excluded, that is, they did not use formal or semi-formal financial services. In Nigeria, it was less steep. According to EFinA, only 52.5% Nigerian adults (18+ years old) were financially excluded. Ten years after, that number has dropped to 36.8% and is projected to keep dropping with the rise of innovative mobile and fintech solutions. Development-finance organisation, Financial Sector Deepening Africa forecasts that fintech will add $40 billion to sub-Saharan Africa’s output by 2022, and it is clear that mobile banking services continue to lead this charge. 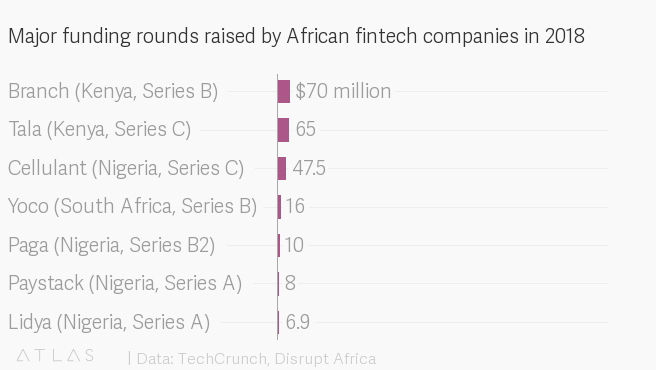 So, Africa's watchers and investors like Ampion Ventures are betting on the large pie left to corner by being the dominant fintech solution in-use by the world's second largest continent, Africa. Already, in 2017, fintech startups pulled in nearly one-third of all the funding raised in the continent (see figure 2). Per Agritech, Agriculture has a significant role in Africa as it employs 65% of the work force and contributes 32% of GDP. Approximately, 70% of Africa's population depend directly on agriculture for their livelihood. However, the African agricultural industry is currently facing a number of problems with low productivity and wastage leading to reduced income. This has been compounded by climate change, a lack of technical expertise and the migration of young people away from rural areas and into cities. Entrepreneurs in Africa are increasingly latching on to the opportunities presented by the myriad of problems in the space. 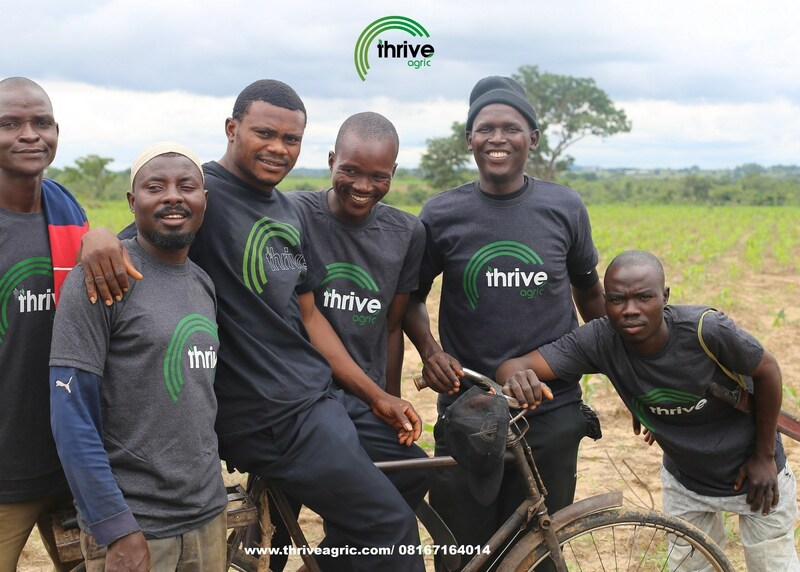 Take for instance, 18-month-old Thrive Agric gave out loans worth over ₦180 million ($500,000) to farmers, in February 2019. The global community is also paying attention to the opportunities to leapfrog the industry. In the last five years, agricultural tech startups raised $800 million. Also, yesterday, we announced that Thrive Agric got admitted into YCombinator, a popular global accelerator. In short, an investment in Agriculture across the continent could bring about the greatest gains and impact, leading to the creation of more jobs in the economy. Per Energytech, two out of every three people in sub-Saharan Africa live without electricity. Today, most of the renewable energy in Africa is in the form of traditional biomass used in households for cooking and in the manufacturing industry for process heating. However, the potential for renewables in Africa is staggering. Renewable energy is expected to more than quadruple by 2030 to 22%, compared to the about 5% obtainable today. According to the IRENA's Africa 2030 report, Africa could meet nearly a quarter of its energy needs through the use of indigenous, clean, renewable energy by 2030. Some of the ways the continent can accelerate the renewable energy uptake is by attracting investors, hence, enter Ampion Ventures. 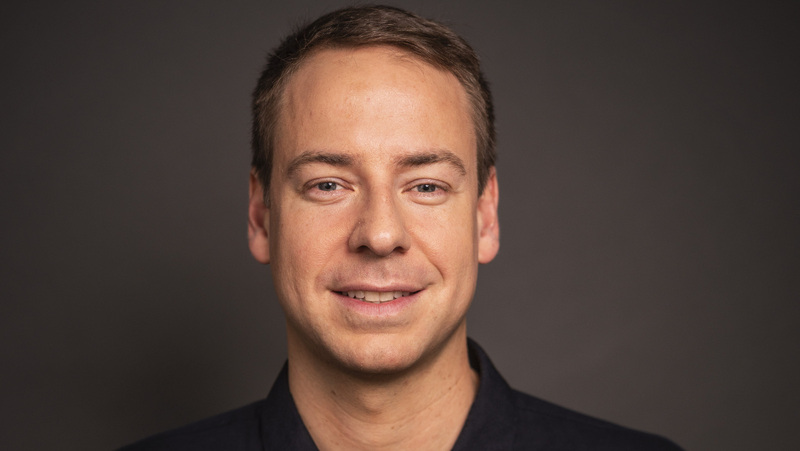 Speaking on the partnership, Managing Director, Plutos Ventures GmbH, Oliver Riebartsch exudes confidence in the Ampion team to execute the programme, highlighting that what is left is support which they have agreed to provide. With Ampion and the startup bus, Fabian and his team have demonstrated how strong their network is on the African continent and how immensely the will to found startups is there. Now, it is a matter of establishing true digital business models to support the development of the African economy. Learn more about Ampion Ventures programme for entrepreneurs in Africa.